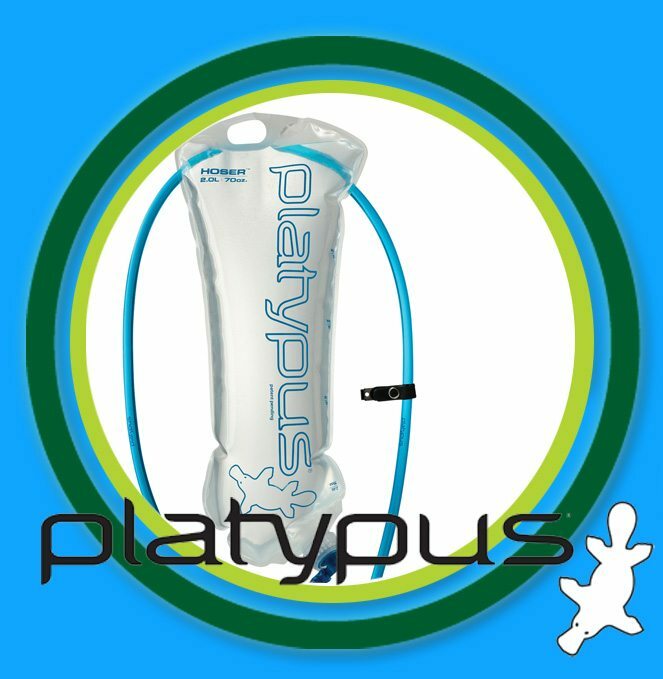 Half price 2 litre Platypus Hydration system for all 2013 Liffey Descent participants! 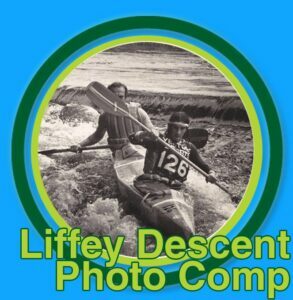 Liffey Descent time is fast approaching, this Saturday in fact! 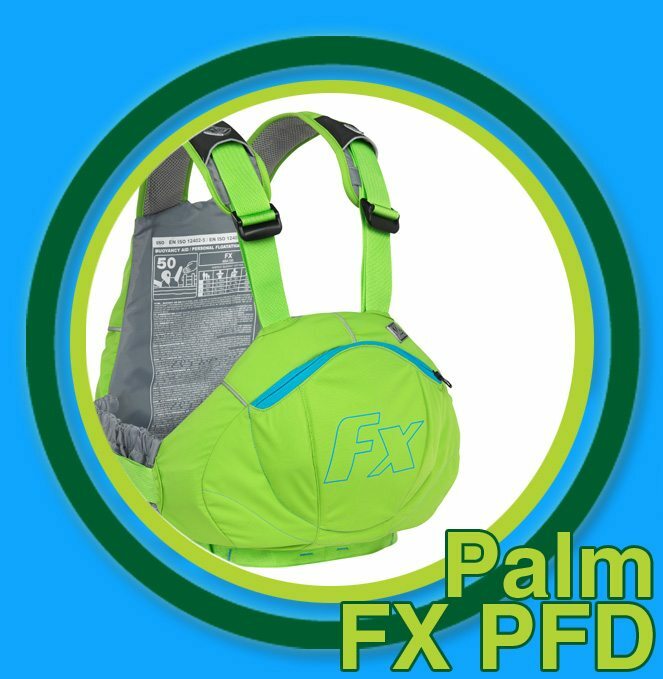 To show our support, look at all these great offers, plus, with thanks to Platypus, we are offering all competitors a 50% discount on a 2 litre Hoser so there’s no excuse not to be hydrated for your race! 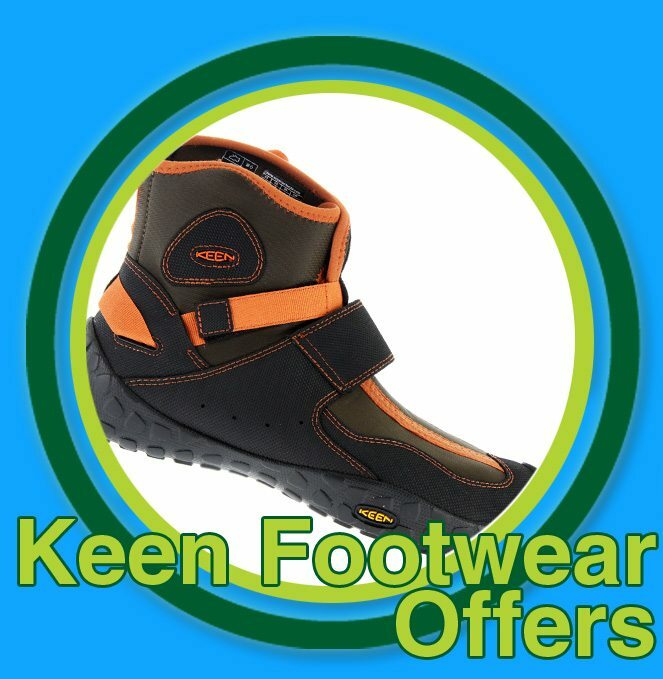 The Hoser offer and more is only available in our Watersports Department, bib collection or our pop up shop at the start and finish of the race itself.